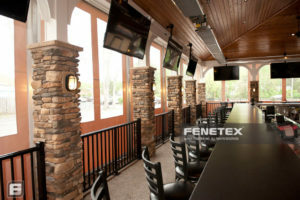 Restaurants have the ability to dictate everything from the cuisine and the atmosphere down to the wait staff’s attire. 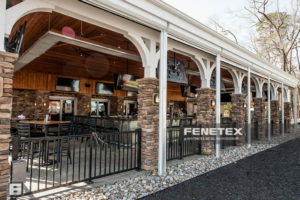 The one thing restaurants can’t dictate is how the elements outside affect their ability to both maximize their space and provide their customers with a pleasant dining experience. 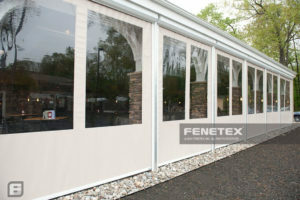 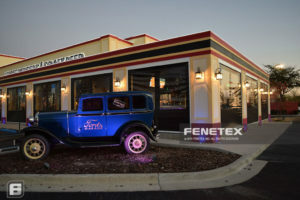 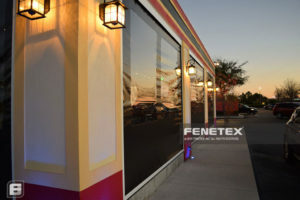 For restaurants and other commercial businesses with outdoor seating, Fenetex Retractable Screens turn patios into cocoons of comfort for customers despite what may be happening outside. Whether it’s a hurricane, an oppressively hot summer day, or an insect infestation, our screens ensure that your customer never feels the slightest discomfort. 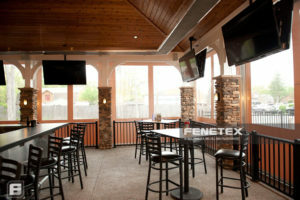 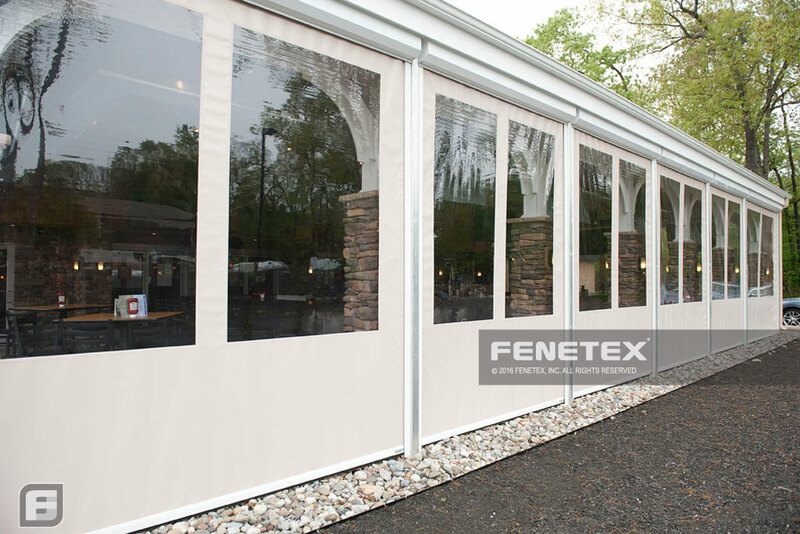 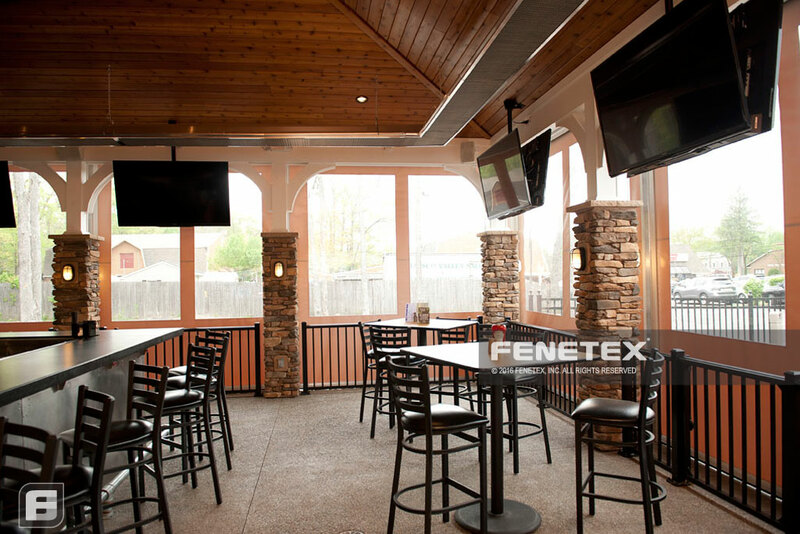 With Fenetex Retractable Screens, you’ll never have to limit your seating, your investment is protected, and your customers will enjoy the ambiance you’ve worked so hard to create.